When planning a do-it-yourself project, party or event, turn to us for what you need to make it successful. Consider us your weekend project headquarters. We have the tools for your success, along with quality equipment like lawn aerators, tillers, pressure washers and floor sanders. And if the occasion calls for a celebration, put tables, chairs and canopies on your guest list. 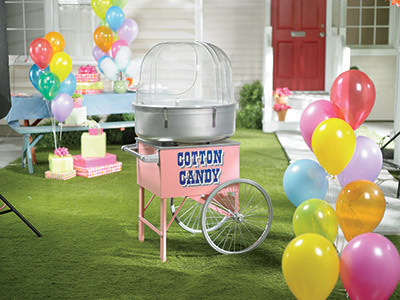 We even have backyard inflatables and popcorn machines to really get the party started!